Orbit International Corp. (PINKSHEETS:ORBT), an electronics manufacturer and software solution provider, today announced that consolidated bookings for its Electronics and Power Groups exceeded $6,000,000 for the first quarter of 2015, the third consecutive quarter that bookings have exceeded this level. 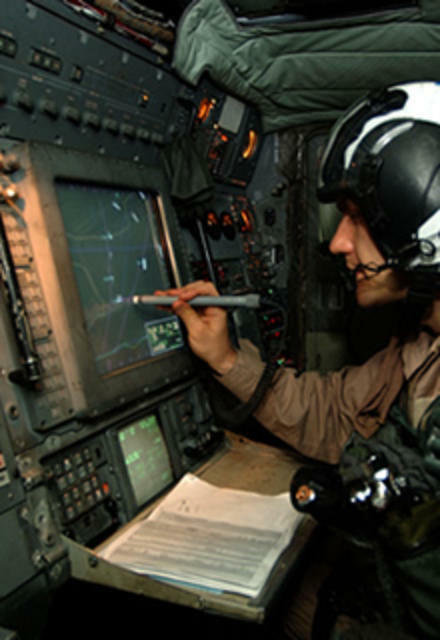 The bookings for the first quarter were highlighted by (i) an order in excess of $2,000,000 received by our Electronics Group for a follow-on order for human machine interface (HMI) applications it had been providing to the U.S. Navy and (ii) an order received by our Power Group in excess of $1,000,000 for COTS power supplies and backplanes that are part of an on-going missile system program. Deliveries for the awards received during the first quarter are scheduled to commence in the second quarter of 2015 and continue through the third quarter of 2016. In addition, Orbit announced that its Power Group, through its Behlman Electronics subsidiary, was awarded ISO 9001:2008 certification for its Quality Management System for the design, manufacture and repair of AC Power sources, frequency converters, inverters DC-DC, AC-DC, DC-AC and uninterruptible power sources for commercial, industrial and military applications. Certain matters discussed in this news release and oral statements made from time to time by representatives of the Company, including statements regarding our expectations of Orbit’s operating plans, deliveries under contracts and strategies generally; statements regarding our expectations of the performance of our business; expectations regarding costs and revenues, future operating results, additional orders, future business opportunities and continued growth, may constitute forward-looking statements within the meaning of the Private Securities Litigation Reform Act of 1995 and the Federal securities laws. Although Orbit believes that the expectations reflected in such forward-looking statements are based upon reasonable assumptions, it can give no assurance that its expectations will be achieved.